We love fun, unique weddings favors that your guests will actually use. So today, we're featuring just that! 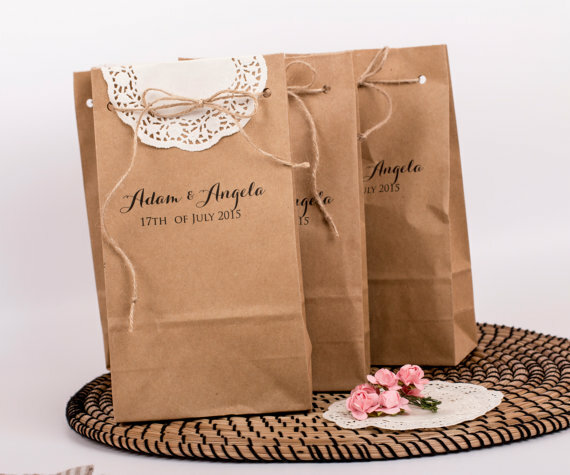 Here are 21 of our favorite unique, personalized wedding favors. You're bound to find something perfect in here just for you!